Each year I wonder if I’d be better off gathering all my tax related document and dumping them at the door of a tax professional. Yet for the past ten years I’ve eventually just purchased TurboTax and completed my taxes on my own. This year was no different as I contemplated the idea of getting help since I received income from several side jobs that totaled more than a few thousand dollars. I figured it was better to play it safe and report that income and the Home and Business edition of TurboTax made it all quite painless. I spent about two hours going through the entire process and running through different scenarios. My favorite part of the product is the interview process which asks a number of questions upfront and then tailors the walk-through based on my answers. It’s easy to switch back and forth to view different scenarios. This is the first time I’ve purchased the Home and Business edition and I found it to be very comprehensive and polished. This edition costs about $90. 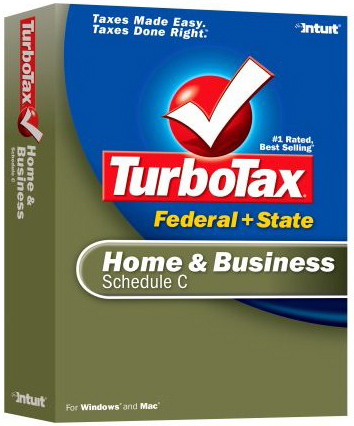 Very nice review of TurboTax Home & Business. Your concerns about receiving income from several jobs is common and that’s what TurboTax helps you easily manage. TurboTax is designed for people who have their own business and I’m glad it worked well for you. That’s a very beautiful picture of what I assume is your daughter!